It could be that you have a general interest in wine and buy a couple of decent bottles now and then. There’s a big difference between purchasing wine and collecting wine. Collectors make a bit more of a long-term commitment where you spend a lot of times on your choices. Below are some tips on how you can make a start on your wine collection. 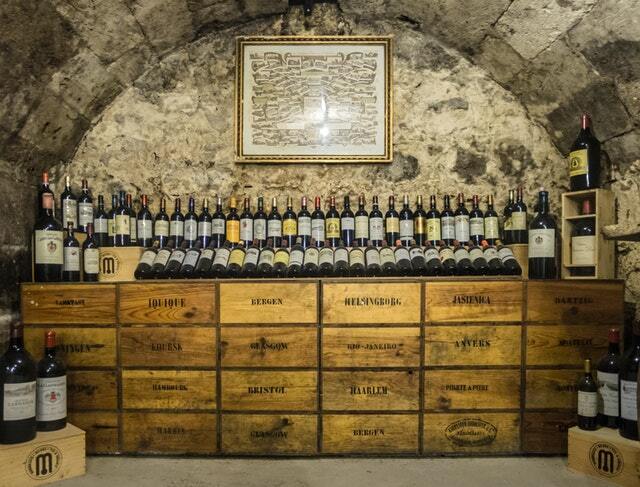 Wine collecting is a luxury hobby that requires a bit of investment. The first thing that you need to do is set aside a budget that will allow you to achieve your goal. You might find that it’s a little limiting at the beginning but get into your head what your wine collection could look like a year from now. It might be worth over-estimating a little bit in case there is anything you want to expand upon as you develop. It’s a myth that a wine collection needs to feature the most expensive wines that you can find. In actual fact, it should be more focused on your personal preferences and the types of wine that you enjoy. It could be that you prefer a robust read over a refreshing white – and there is no wrong choice. However, it is a good idea to collect more than just your favourites – this could be handy if you are trying to pair your wines with specific foods or hosting dinner parties. Before you start on your wine collection journey, think about what you want to get from it. It could be that you purely want some excellent wines for regular use, or it could be for investment purposes – and you plan to sell wines on at a later date. This will affect your budget and the types of wines that you buy overall. Where are you going to put all of this wonderful wine that you have purchased? You need to make sure that you have storage solutions in place. If wines aren’t stored to the correct temperature or humidity – not only can it age them but degrade their quality. Do you have somewhere in your house that you could dedicate to this project? Do you know enough about it to make sure you are making the most out of the wines you have? An alternative option could be to use a company such as Octavian for your storage solution. Octavian are a fine wine storage company that are used by more than 10,000 collectors worldwide. Storing your wine in a professional cellarage will ensure your wine is kept in the right conditions. Although you will have a clear budget and plan in place, don’t be afraid to deviate from it from time to time. As things progress, it could be that you find a different type of wine that you prefer – or want to expand on your collection. Monitor what you have and your expenditure regularly, so you don’t go off target too much. Hopefully, with these handy tips – you will be ready to start your very own wine collection.